Chicken Character holding a knife. Yellow box cutter instrument isolated on white. Chicken Character holding a knife and order sheet. Chef Chicken Character is holding a Knife. 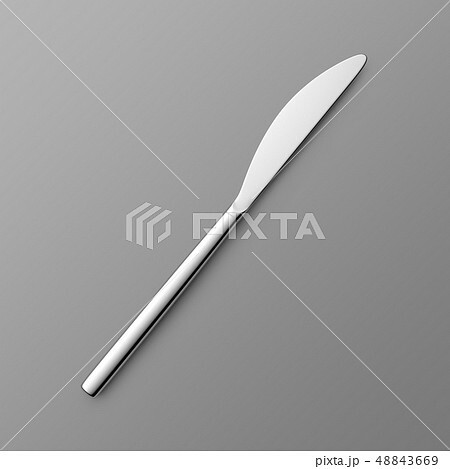 Isolated object of scalpel and medical logo. Set of scalpel and healthcare vector icon for stock. Set of different kitchen knives.Knife silhouettes. 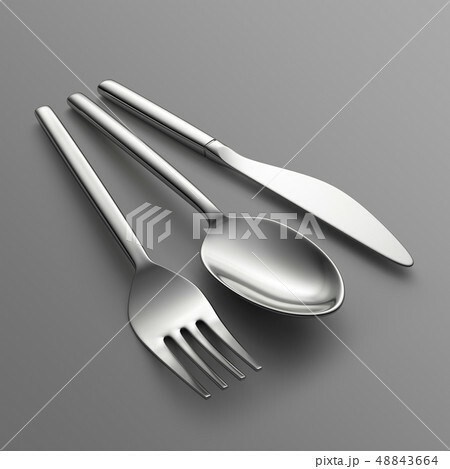 Set of different kitchen accessories. Woman in apron cuts sausage. Cooking concept. 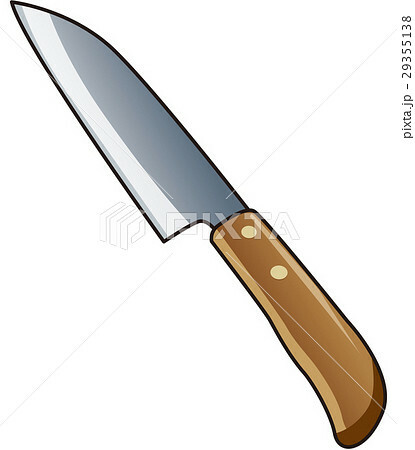 Sketch chef knife isolated on white background. African businessman on target with knife. 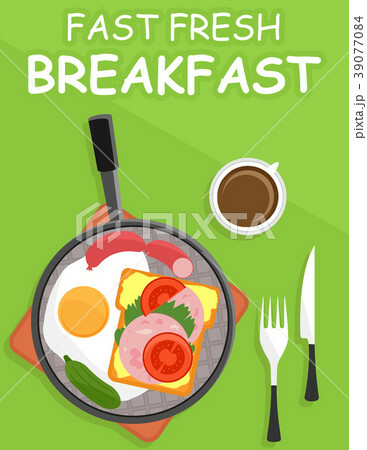 Vector illustration of knife and cut sign. 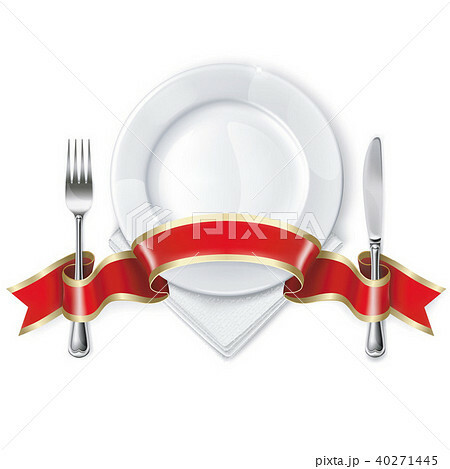 Set of knife and flat stock symbol for web. 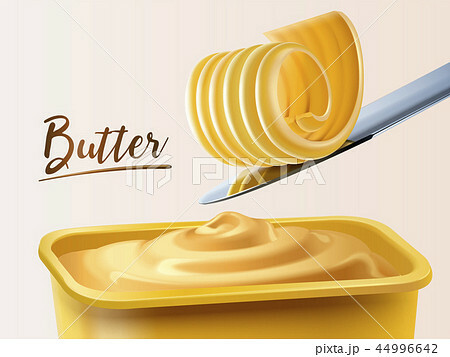 Butter in butterdish with knife line icon. 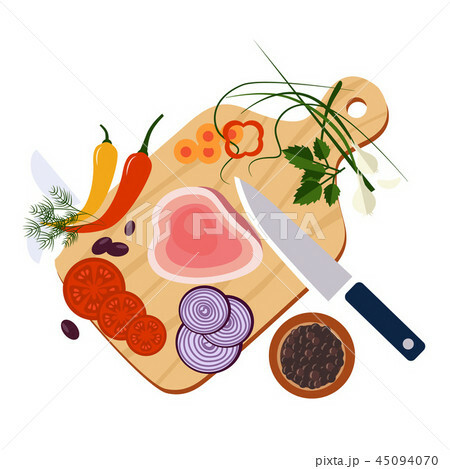 Meat cleaver knife.Hand drawn vector illustration. 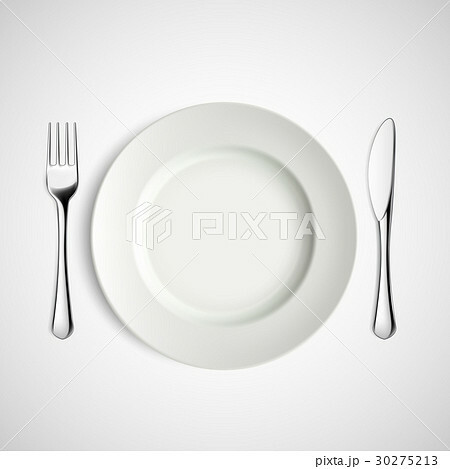 Empty plate and knife line Vector Illustration..
African businessman photo on target with knives.